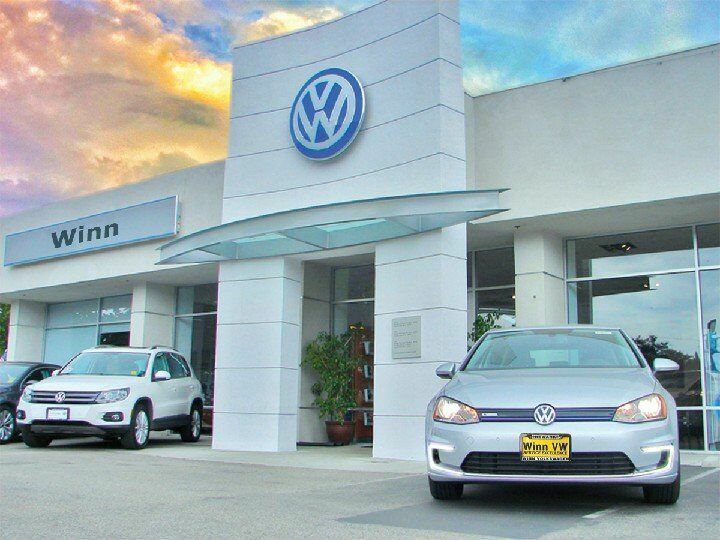 Winn Volkswagen Woodland Hills will get you in the Volkswagen that you want and deserve. We want you to be able to get an excellent car, and we want you to get one right here in Woodland Hills. With vehicles as amazing as ours, we have customers coming in to see us all the time from the farthest reaches of California. If you are anywhere in the San Fernando Valley, then we have the cars for you. Los Angeles, Santa Monica, Long Beach, Santa Clarita, Valencia, Palmdale, and Lancaster are all right in our backyard. Do not worry, we have not forgotten about our friends up to the north. If you are in Thousand Oaks, Westlake Village, Simi Valley, Ventura, or anywhere in Ventura County or Orange County, then come on down and see what we have to offer. We think that it is important to offer our customers a vast selection of vehicles. Our inventory typically has over 100 new Volkswagen vehicles on the lot at all times. If you are looking for the latest and greatest in Volkswagen engineering, then you will not be disappointed by our inventory of Jetta, Passat, and other VW models. There is a reason why most of our customers are repeat customers. We'd like to think it's because we always provide you with an experience and a selection that can't be topped. We also have a great selection of pre-owned cars to choose from. Lastly, our service center can help you with anything that you may need when it comes to repairs or maintenance. We are your one stop source for all things Volkswagen. Take a stroll around our website and when you have had enough come and see Winn Volkswagen Woodland Hills in Woodland Hills.